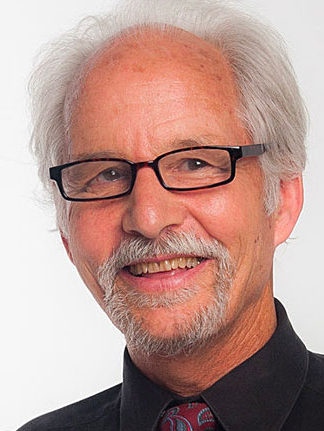 John Weeks has worked in integrative health for 35 years as an organizer, chronicler, speaker, and executive. His Integrator Blog News & Reports and related columns are top interprofessional resources on policy and organizational developments. He presently serves as editor in chief of JACM: Paradigm, Practice and Policy Advancing Integrative Medicine (The Journal of Alternative and Complementary Medicine), the Official Journal of the Society for Acupuncture Research. He has highlighted and examined the acupuncture Medicaid pilots and UK’s NICE guidelines policy disputes over recognition of acupuncture. Weeks has consulted with the NIH, numerous professional and academic organizations, and for the WHO/PAHO on traditional medicine strategies. His organizing includes helping co-found the Integrative Health Policy Consortium and co-founding and directing the Academic Collaborative for Integrative Health. Weeks attended Stanford University for three years. Four academic institutions have granted him honorary doctorates. His spouse and closest partner in this life work is integrative physician Jeana Kimball, ND, MPH. They have two grown children. He takes pride in having worked out of home offices in Costa Rica, Nicaragua and Rincon, Puerto Rico for 6 of the past 15 years. He loves stand-up paddle-boarding and surfs on it when he has the chance.